IndianAutosBlog has learnt that Bajaj Auto is testing the Pulsar 200NS with a fuel-injected 200 cc engine, which is what the Pulsar RS200 uses. This could be introduced in the market early next year, but not at the 2016 Auto Expo as Bajaj is not participating in it. Bajaj Auto restricted the supply of the Pulsar 200NS since mid-2015 following the demand for the Pulsar AS200 and the Pulsar RS200. The Naked Sport version would be launched at a higher price point than the AS200, with the fuel-injected engine. The carbureted version of the 200NS in India is powered by the 199.5 cc, air-cooled, single-cylinder, four-valve and triple-spark engine that produces 23.52 PS at 9,500 rpm and 18.3 Nm at 8,000 rpm. The 200NS available in Turkey also has the same output despite the engine having the fuel-injection system. 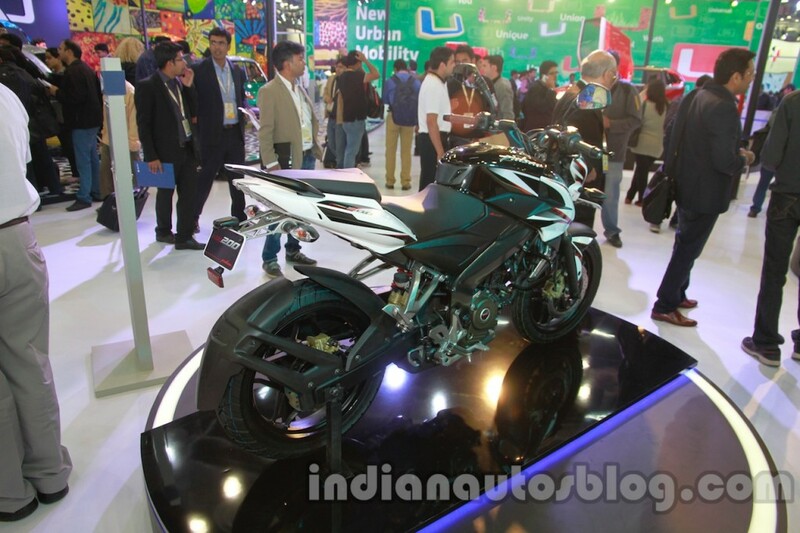 The same engine with FI on the Pulsar RS200 is tuned to produce 24.5 PS at 9,750 and 18.6 Nm at 8,000 rpm. It is unclear if the upcoming FI version of the 200NS in India will have the same power and torque output as the RS200. No major change in the six-speed transmission system is expected. Apart from the engine, the new 200NS will have slightly different cosmetics, including a dual-tone colour theme (one of which is a yellow and black combination) and the Pulsar badge being moved to the tank fin section from the top of the fuel tank. Note: At the time of publishing this story, Bajaj Auto was not reachable for comment. 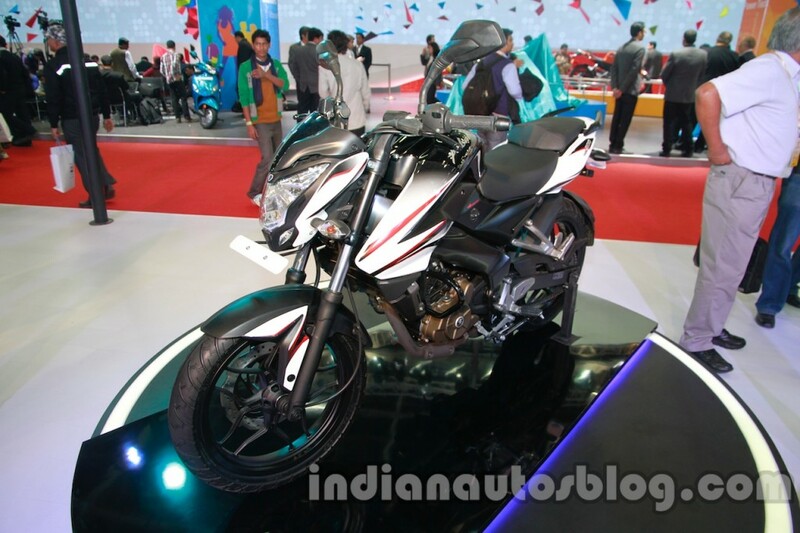 Bajaj Auto’s PR agency declined comments.